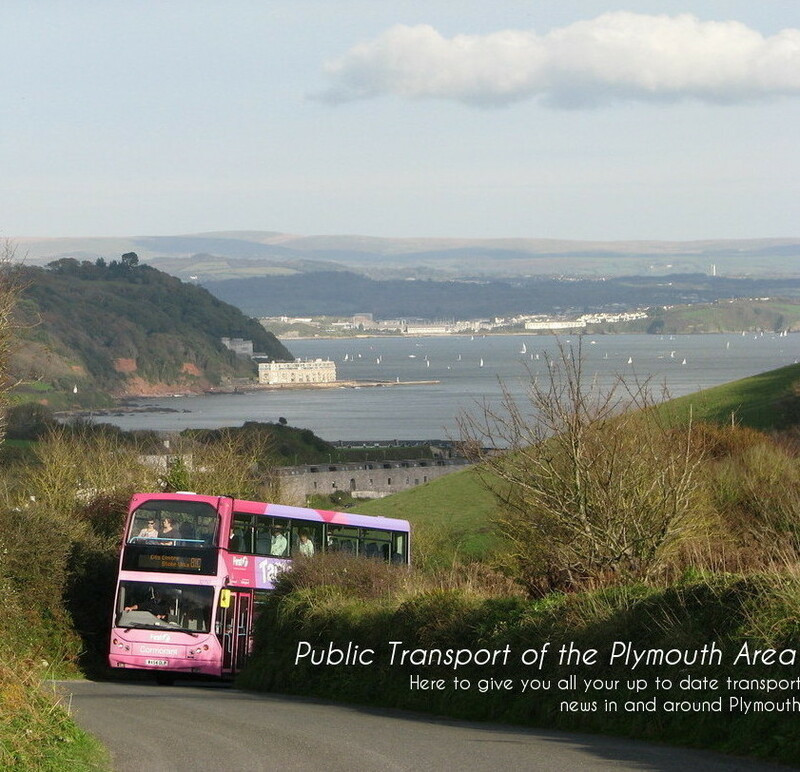 Public Transport Of The Plymouth Area: Snap on Sunday! Following this week's very much A-Line theme I thought it would be appropriate to post a picture of the bus back in service and working again! 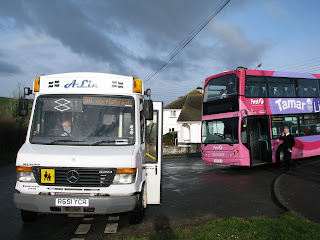 Pictured on Friday is R651 YCR at Insworke along with WA54 OLR with driver Nick outside the bus. Both Varios are now working a treat with there new turbos so congratulations to the two mechanics, Steve and John who have done a superb job on both buses and of course the LDV which is also now back on the road after a break disc shattered. More Snap on Sunday next week.